Ladies and Gentlemen, boys and girls, please keep your head firmly on your shoulders and your arms and legs inside the ride at all times as Ministry of Science Live explodes onto the Darlington Civic Theatre stage on Saturday 6 June. 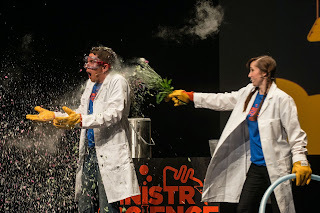 This is not your ordinary science show – it comes jam packed with fun, laughter and plenty of amazing science and history which includes a fully operational hovercraft, massive cannons with lots of bangs, a push bike that makes the best smoothie ever and look out for Darth Vader playing with plasma! Ministry of Science Live is a fully engaging interactive experience that explores energy and engineering using brilliantly designed demonstrations and historical references as a narrative. 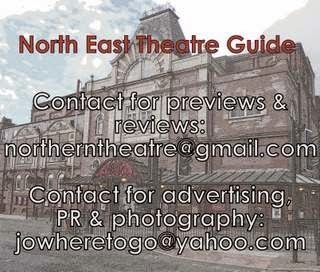 Combining stimulating live entertainment with the world of education the show’s primary aim is to inspire and educate young people through the medium of live theatre. 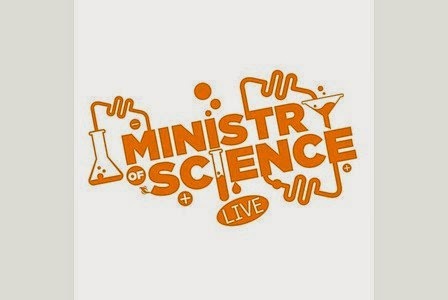 Ministry of Science Live was launched at Northern Ireland’s CultureTech festival in 2014 where it played to critical acclaim to over 7,500 people in a week. Since then the show has been to the United Arab Emirates before arriving back in the UK for 60 date national theatre tour. 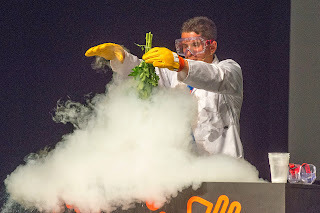 Produced by Mark Thompson with creative credits including Writer and Director of Brainiac Live, which made its West End debut in 2013, and national tours of Science Museum Live, Guinness World Records OA Science Live, Science Museum Live – The Highlights Show and BBC Hidden World Live! 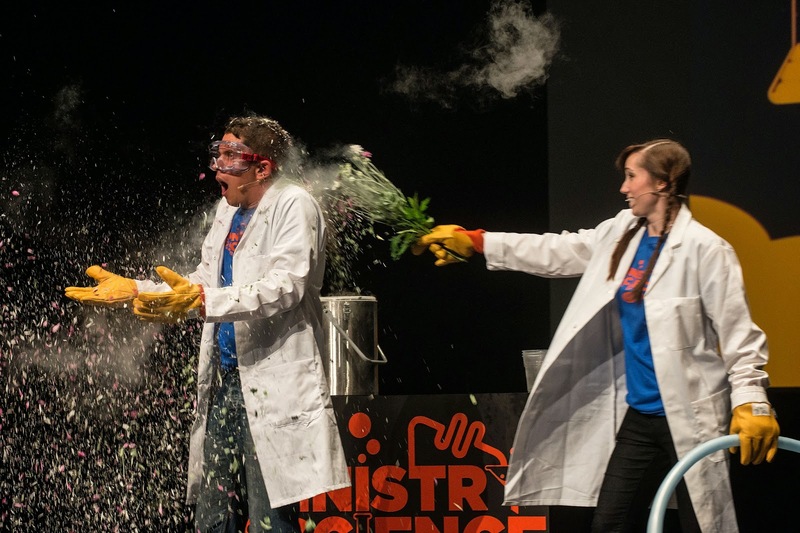 Ministry of Science Live is at Darlington Civic Theatre on Saturday 6 June. Tickets are £14.50 for adults and £12.50 for children.